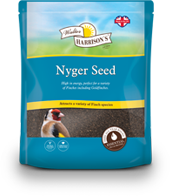 Our wild bird seed mixes are triple cleaned and expertly blended using carefully selected ingredients, here in the UK. 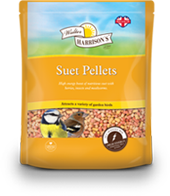 They are formulated to provide the essentials fats, oils and energy that birds need to thrive, not just survive. 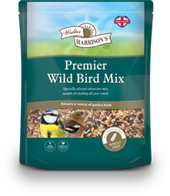 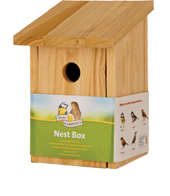 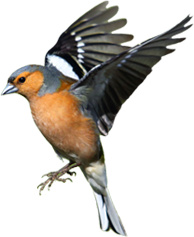 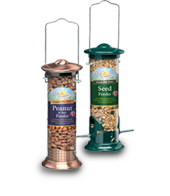 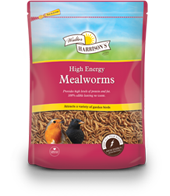 Choose from species specific mixes like our Goldfinch Mix and Ultimate Robin Mix, or more general mixes such as Wild Bird Mix and Premier Wild Bird Mix - whatever you choose you can trust in the quality that we're proud to put our name to.